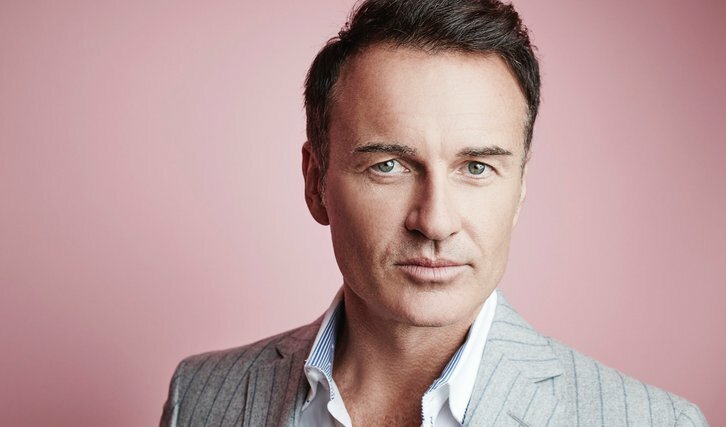 Julian McMahon (Marvel's Runaways) has been cast to star as the lead in CBS' FBI spinoff, FBI: Most Wanted, per Deadline. The project, which is airing as a backdoor pilot during FBI in the spring, has a series commitment making it a likely series order. McMahon will star in the backdoor pilot as Jess LaCroix. Jess LaCroix is described as an "agent's agent" who at the top of his game, and oversees the team from the FBI's Most Wanted Unit, which is assigned the most extreme and egregious cases.